If you have your heart set on one of Apple’s new 2016 MacBook Pro models, you might want to consider putting off your purchase a little longer, as it seems a refresh might be on the horizon for the notebook. Data uncovered in the newest macOS Sierra 10.12.4 beta build points to an upgrade to the 2016 MacBook Pro, one that will see the lineup refreshed with Intel’s new-gen Kaby Lake processors. 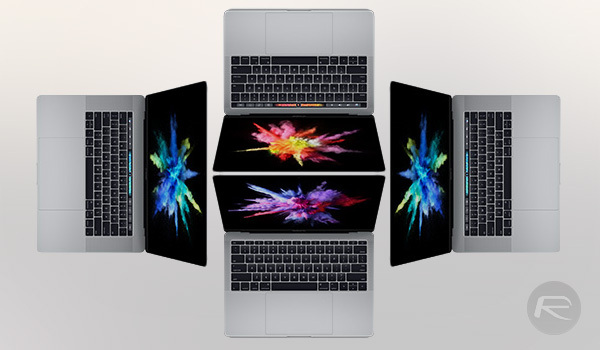 A blog post over at Pike’s Universum details three new motherboard identifiers discovered in the latest macOS beta, with processor power management data for all three corresponding with that of the new MacBook Pro models released in October. Those hoping for references to new iMac or Mac Pro models might be in for disappointment yet again, as the author of the post notes that the performance bias setting checked against each identifier does not match that of desktop models. Based on the aforementioned data, the post goes on to craft a list of Intel Kaby Lake processors likely to replace the slower Skylake variants powering all 2016 MacBook Pro models, from the 13-inch Macbook Pro with function keys to the more popular 13- and 15-inch models boasting the new Touch Bar. These new findings come less than a month after KGI Securities analyst Ming-Chi Kuo issued a research note to investors detailing the possibility of new MacBook Pro models with Kaby Lake cores slated for release around July of the current year. 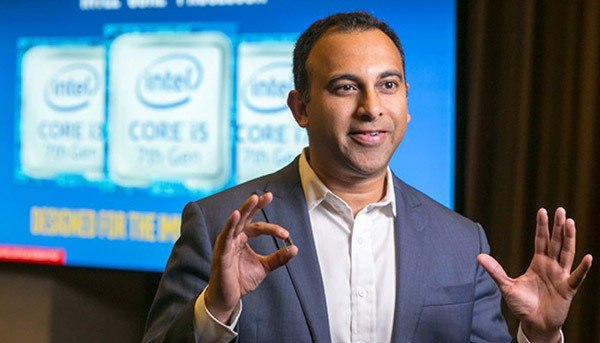 While the Kaby Lake architecture does promise an increase in speed and power efficiency in addition to smaller form factors, the upgrade might not be the large leap that would have most users postpone their purchase till the rumored release window, which happens to be five months from now.